The headline poses an idea that has been on my mind for some time. Working in the mental health field, there is an ongoing idea that people can address many social issues and realize goals by being more assertive. Assertiveness, by definition "is the quality of being self-assured and confident without being aggressive. In the field of psychology and psychotherapy, it is a learnable skill and mode of communication" (Wikipedia, 2017). I have witnessed some people take this full definition and apply it to better be able to communicate, interact, and achieve personal goals. Assertiveness gives a person the assurance that they are able to carry out an activity or conversation no matter what the outcome. It is an actual sign of self-assurance and confidence. However, in the definition, it does not include the assurance that the outcome will be favorable to the one who possesses this ability. On more than just a few occasions I have been witness to those who, in the name of assertiveness, assert dominance, speak unkind words, present entitlement as assertiveness, and damage relationships. In other words, being unkind replaced assertiveness. Why might this happen (notice, I say "might")? I would argue that it is a presentation of lack of self-assuredness and confidence. In fact, the behavior would indicate an internal struggle of "If I am not seen as right, do not attain that which I most desire, am not seen as intelligent despite my attempts, then I have no sense of value or self-worth." Thus, assertiveness gives way to forcefulness and aggression. Kindness is forgotten and the behavior becomes self-serving. On the other hand, true assertiveness is a demonstration of genuine self-respect and respect for others. One might say, it is a sub-category of being kind. 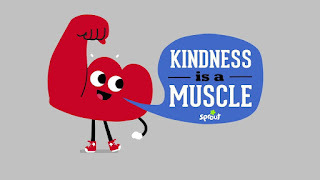 While searching for a good definition of kindness, I found the following from psychologytoday.com: "Kindness is the indispensable virtue from which most of the others flow, the wellspring of our happiness. ... Under its umbrella kindness shelters a variety of other traits - empathy, generosity, unselfishness, tolerance, acceptance, compassion - that are highly valued and easily recognizable" (Livingston, 2009). This description encompasses many desirable traits and characteristics that, I would argue, most of us wish to embody. 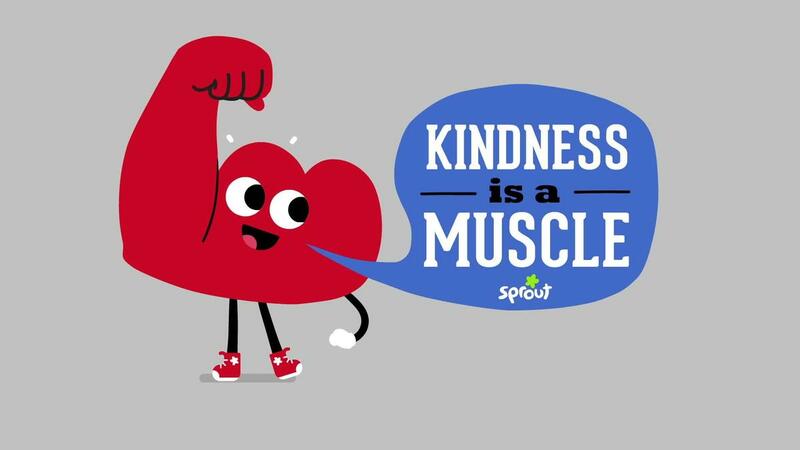 In fact, to further the description of assertiveness, this definition of kindness could be added in place of the words "without being aggressive," because the kindness traits nullify aggression. Like all desirable traits and behaviors, they take practice. For some it is easier than others to be kind and kindly assertive. However, as Person-Centered Counseling and Humanism posits, all people are inherently good. So, it must be possible.